Small group sizes of four anglers and two guides. 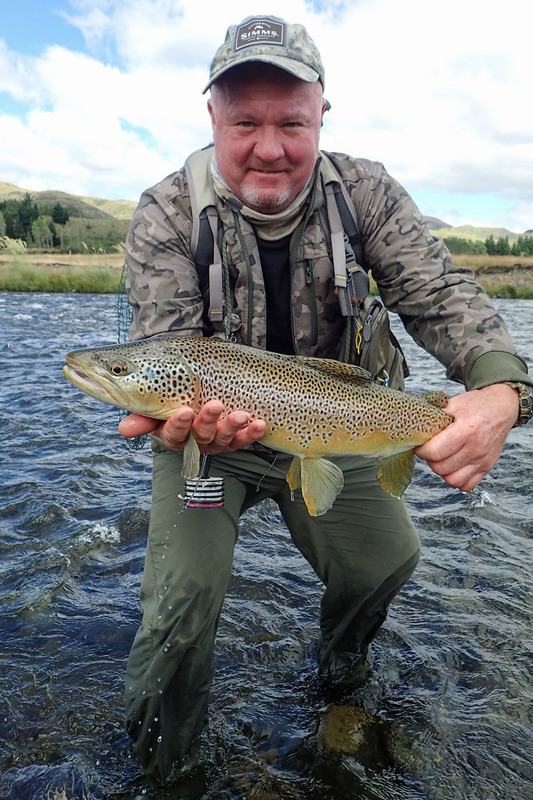 We can do six anglers and three guides if you have a larger group. 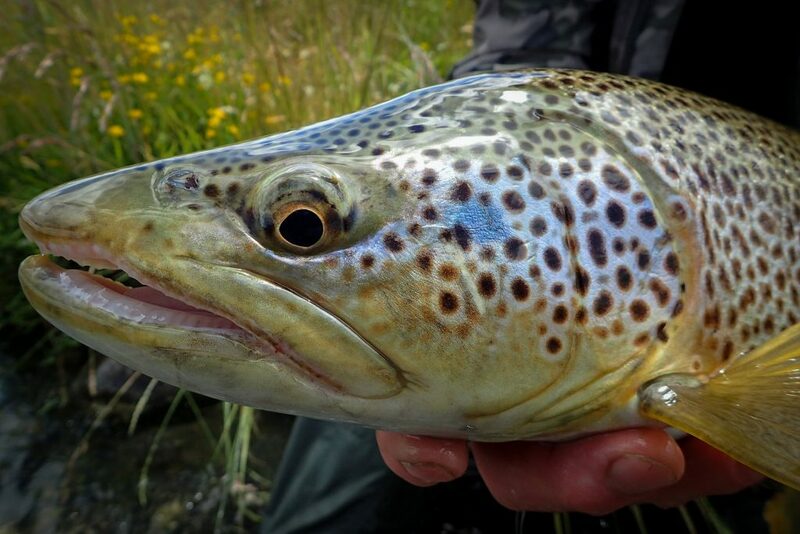 Stay on a small working farm on the banks of a famous trout stream. Price of only $4,590 AUD per person (approximately $3,300 USD) is all inclusive except for airfares and fishing licences – i.e. 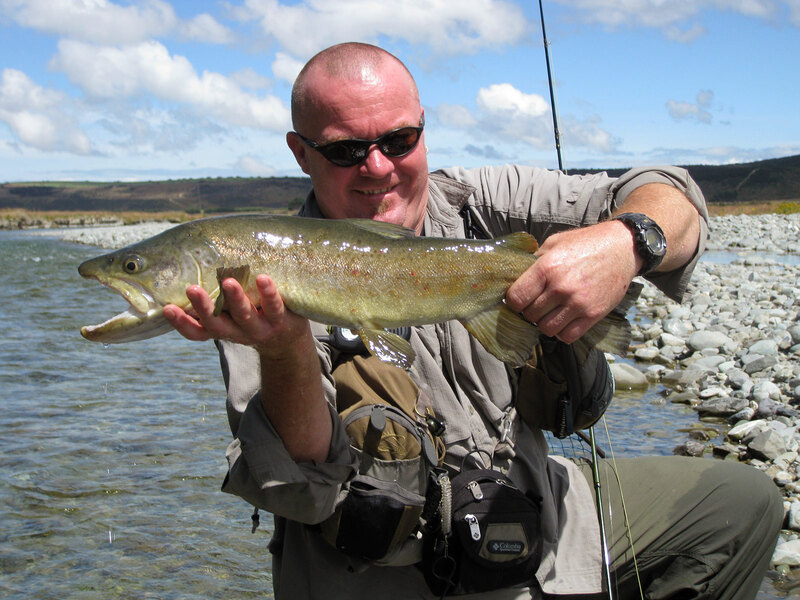 the price includes all accommodation, guiding, meals, transport and flies. 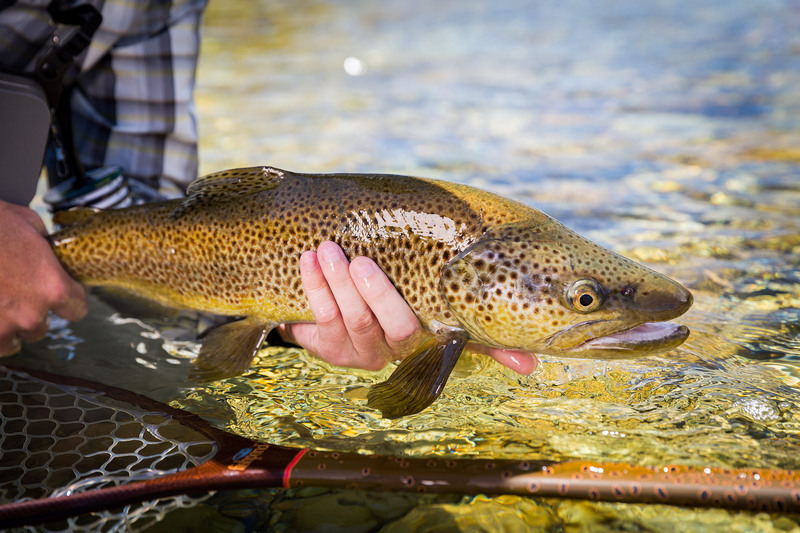 A tremendous mix of trout waters within 60 minutes of the farmhouse. A mix of home-cooked meals and local restaurant/hotel. 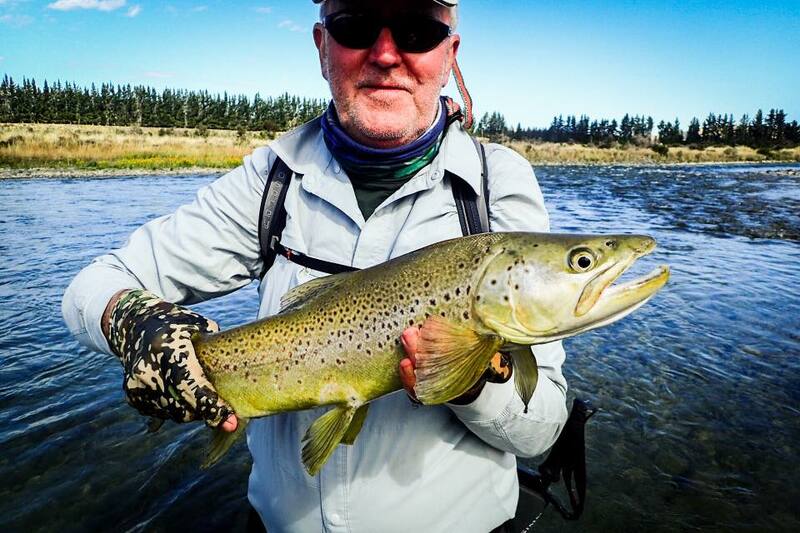 Some of the hardest working and most experienced guides with a focus on providing the best fishing opportunities day to day. A relaxed social experience each night with the guides and other participants. The most popular trip we have run for the past 21 years with an annual return rate of > 80%. 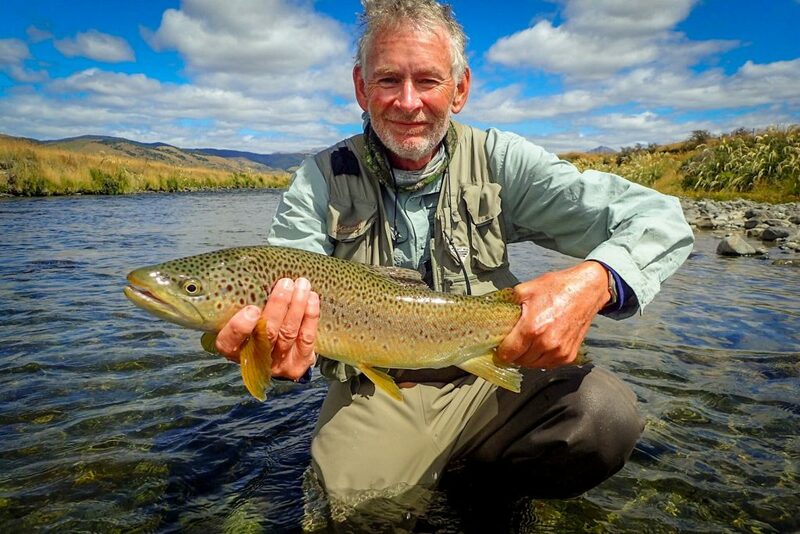 2020 will mark our 21st season of guiding in New Zealand and this trip will once again be our most popular offering. 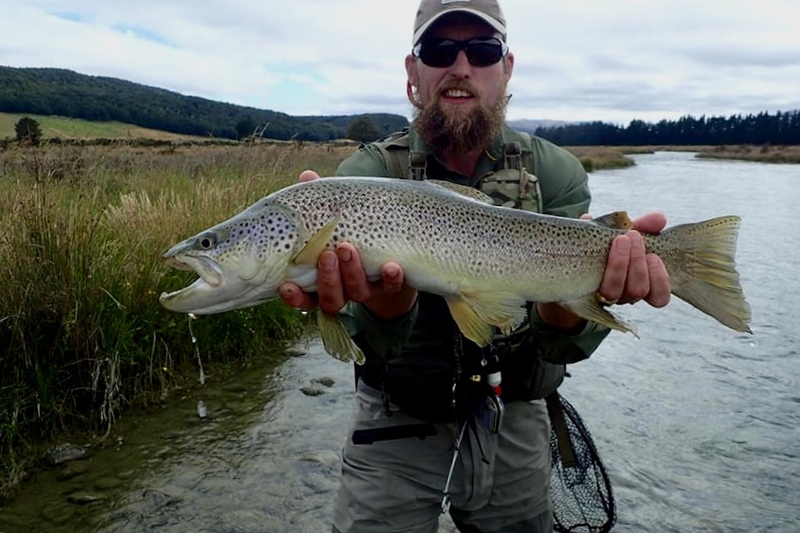 Staying seven nights deep in the heart of Southland and being fully guided by our professional team, this trip represents extraordinary value and offers you the chance to fish some of the world’s best trout streams, at the peak time of the fishing season. These trips begin and end on a Sunday at Queenstown airport. 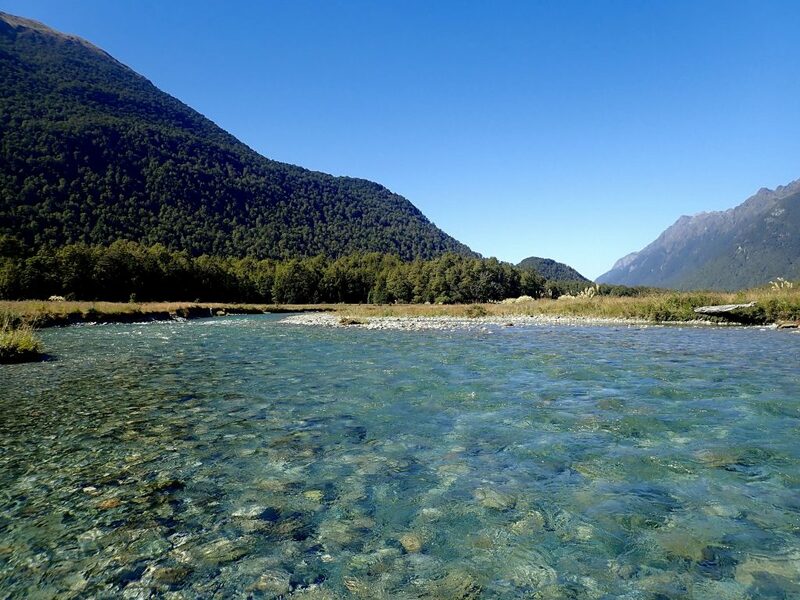 An inexpensive three hour flight from either Melbourne, Sydney or Brisbane puts you on the ground in Queenstown where you will be met by our team of guides. 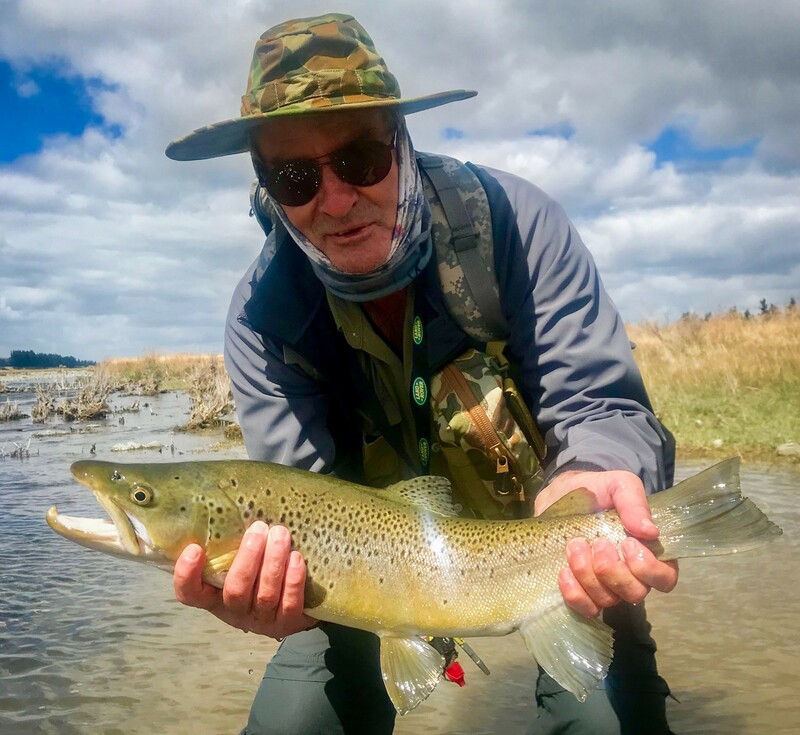 From there it is a 90 minute drive along the stunningly beautiful Lake Wakatipu and down the Mataura River valley to our base of operations; a working deer farm outside of Mossburn, in the centre of Southland, arguably New Zealand’s best trout fishing region. Upon arrival you will choose a bed, drop off your gear and get ready to head out for a brief orientation session on the lawn. It is here that we check everyone’s gear and initiate first timers as to what to expect. 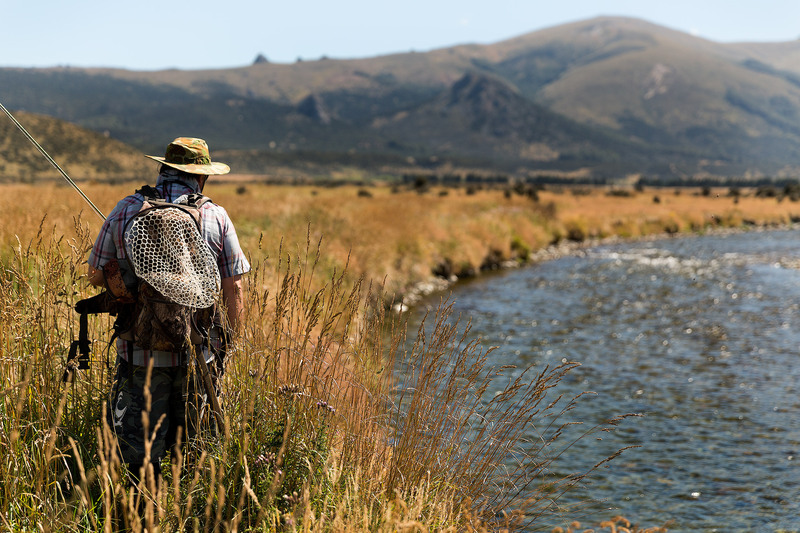 Once this session is complete, you can make the short stroll across the lawn to fish the river for the evening rise, or head back to the homestead to relax in anticipation of whats to come. 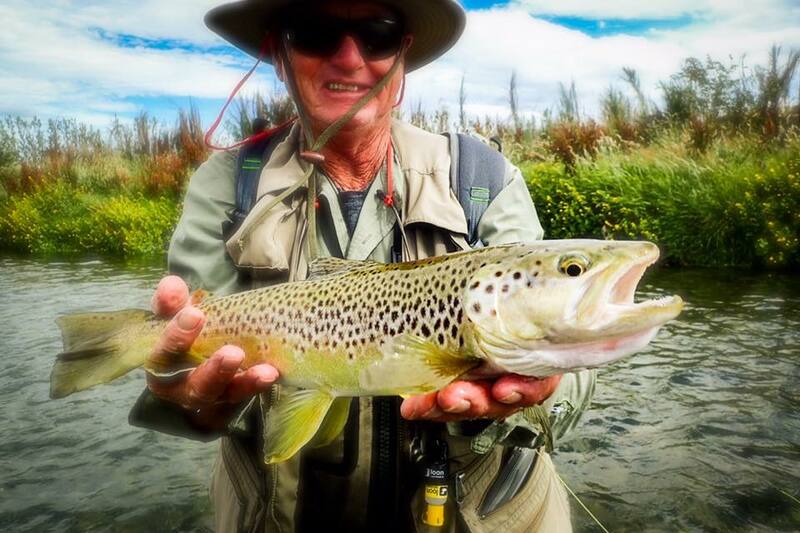 Six action packed days of wonderful dry fly fishing with our team of uber-experienced and hard-working guides. 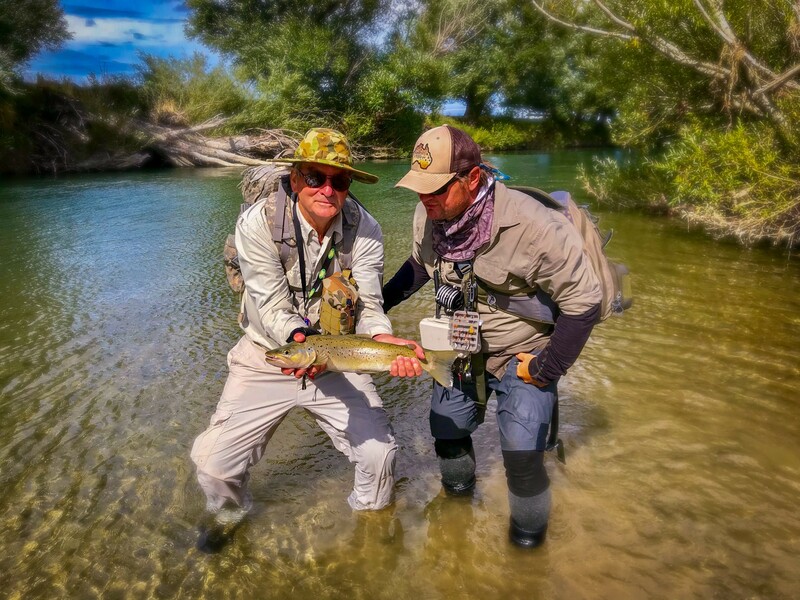 While trip participants regularly catch fish up to 9lb on the trophy waters of the region, the average is a solid 3-4+ lbs. 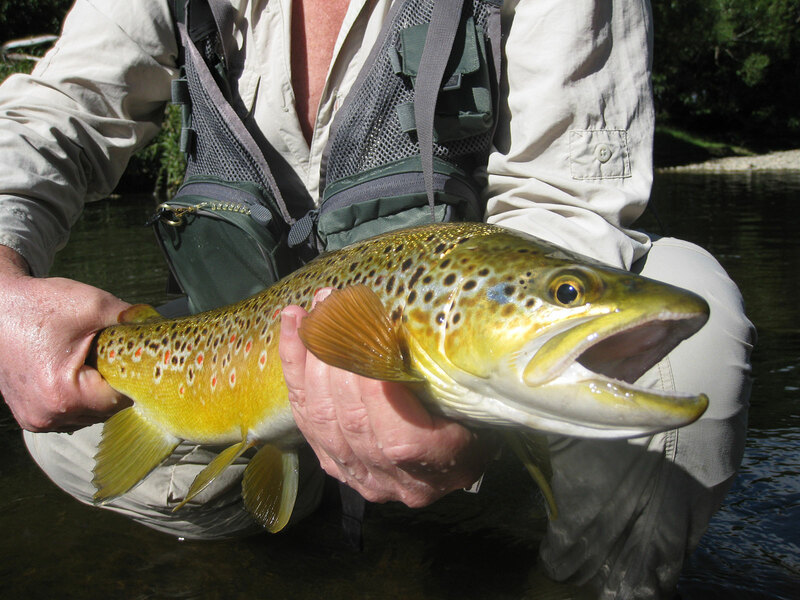 Most of the rivers that we fish contain good numbers of large brown trout with daytime sight fishing the norm. 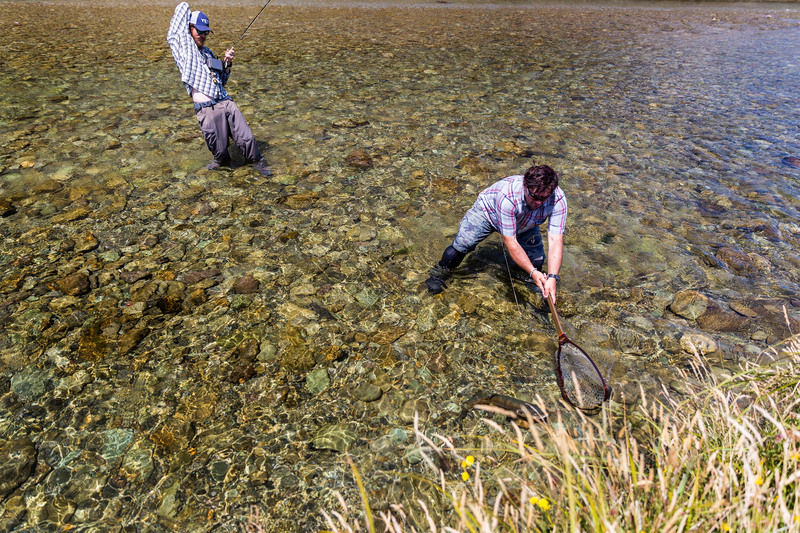 By far the majority of the fishing is done with dry flies. 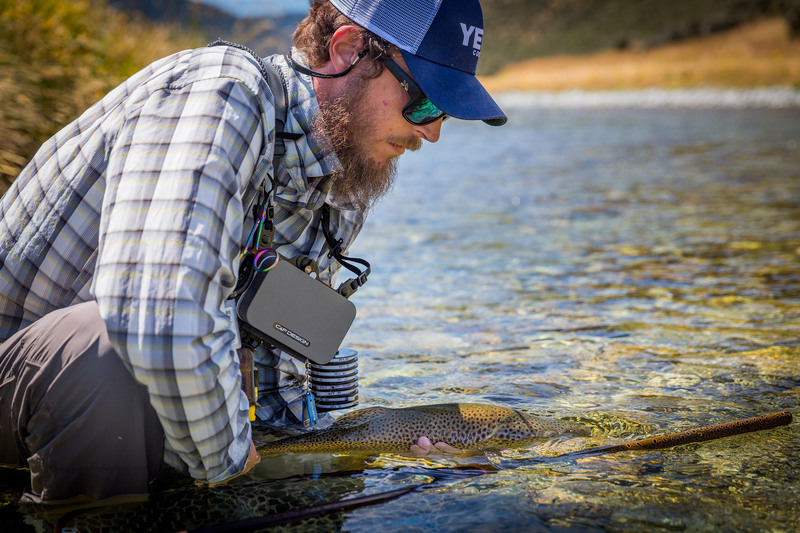 Glancing through our guide’s journals for the past twenty seasons reveals that over 95% of all fish were taken on dry flies. 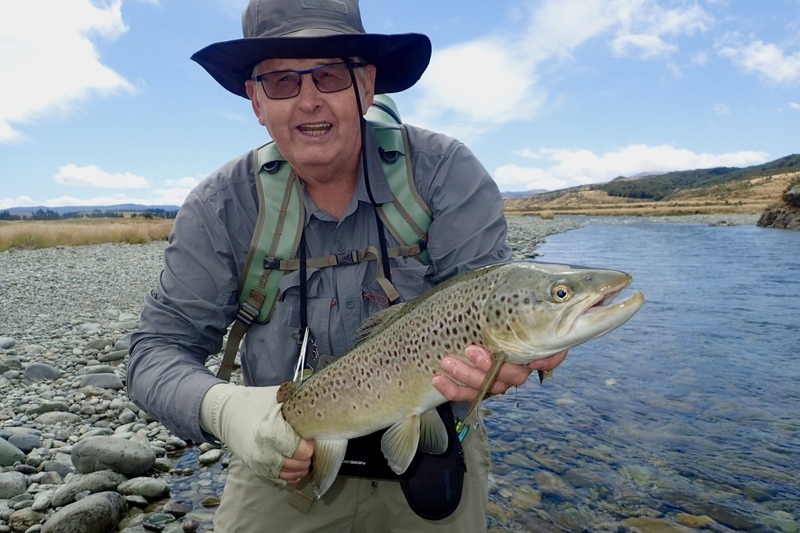 The accommodation is clean, comfortable and cozy, but not upmarket; perfect for a group of keen fly fishers who only return home each evening to socialise, sleep, and recharge the batteries. The house is located on a working farm with the famous Aparima River running through it. From this base we have access to nearly twenty waters in the immediate area, and many more within an easy 60 minute drive. 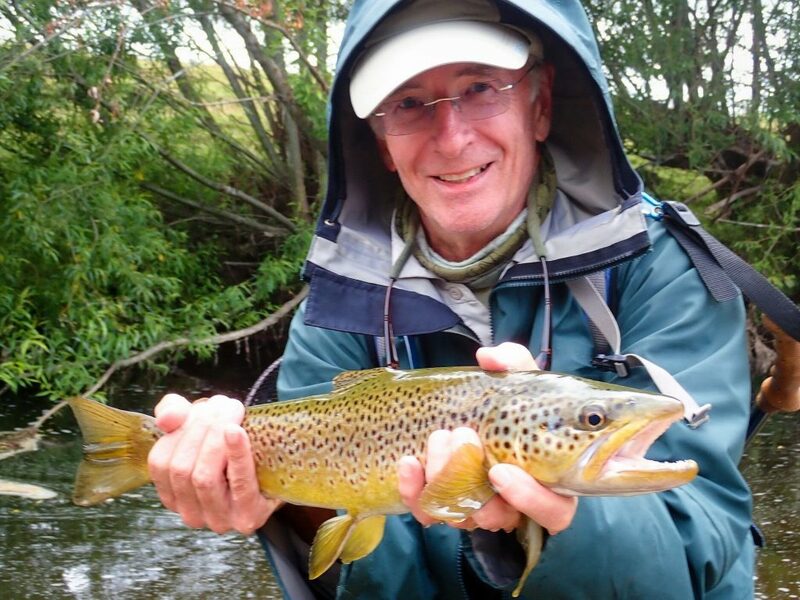 You can even walk out the back door and fish to 3-5lb browns before breakfast or of an evening. Breakfasts are self-served and we provide a range of cereal, muesli, toast, eggs, and spreads; as well as tea, coffee and juices. Lunches consist of the healthy sandwiches, with the guarantee that no-one will go hungry! Dinners are a mixture of home cooked meals in the main homestead, complemented by visits to local restaurants and hotels. 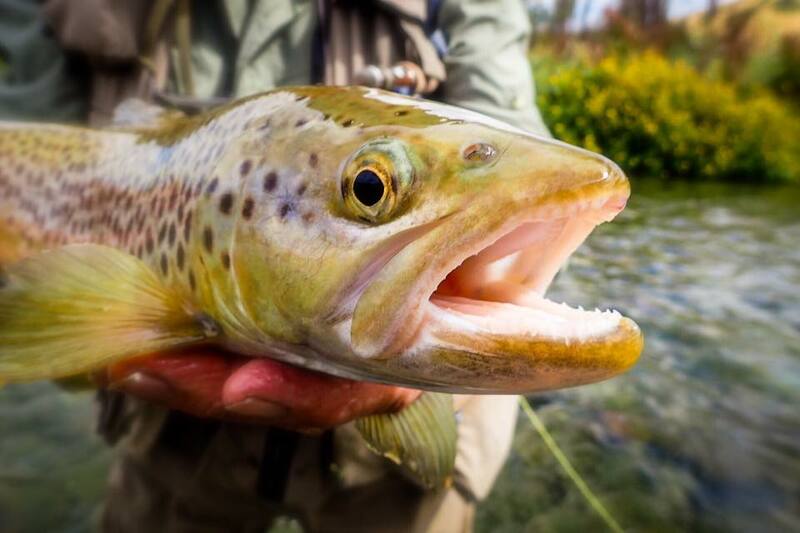 This allows us, the guides, to focus on what we do best; making sure you have the best fishing experience possible. 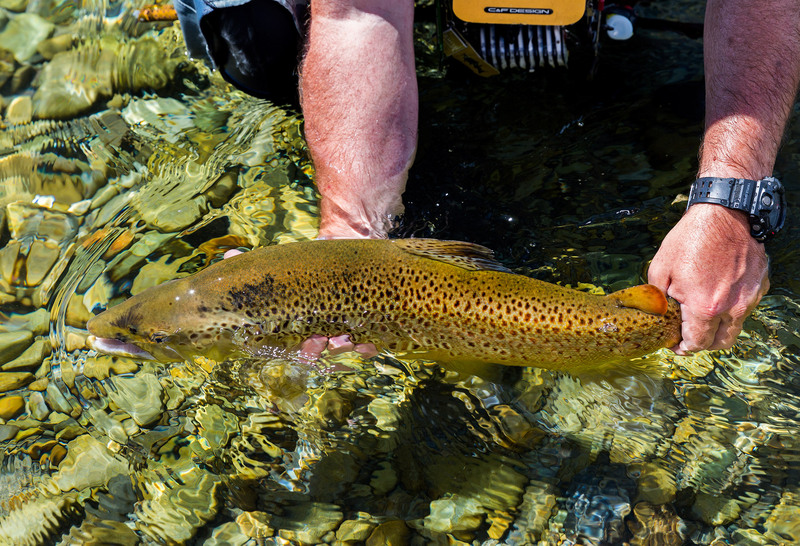 Each week we fish a number of streams, from the large, braided, flood-prone rivers of the valley floor; to the smaller tributaries that snake their way through the rich, pastoral areas of the region. 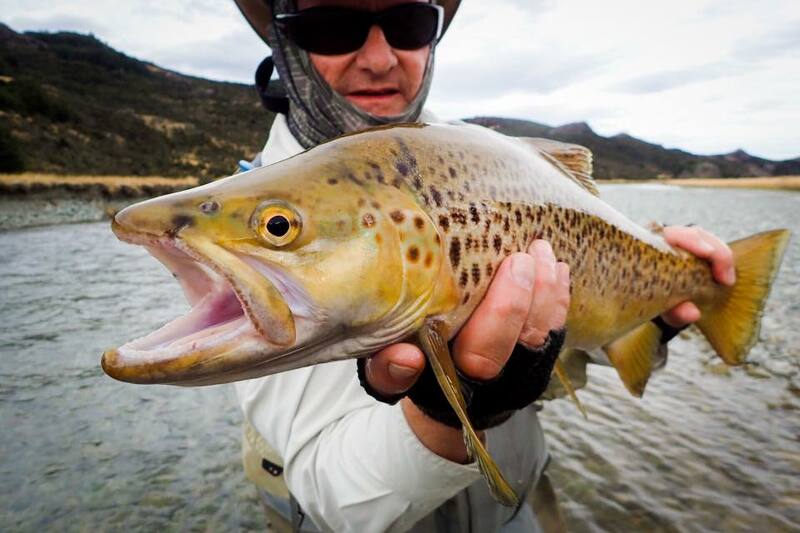 There will be an opportunity to fish and experience a wide variety of waters; with the daily choice of where to fish coming down to both the weather, and the preferences of the anglers. 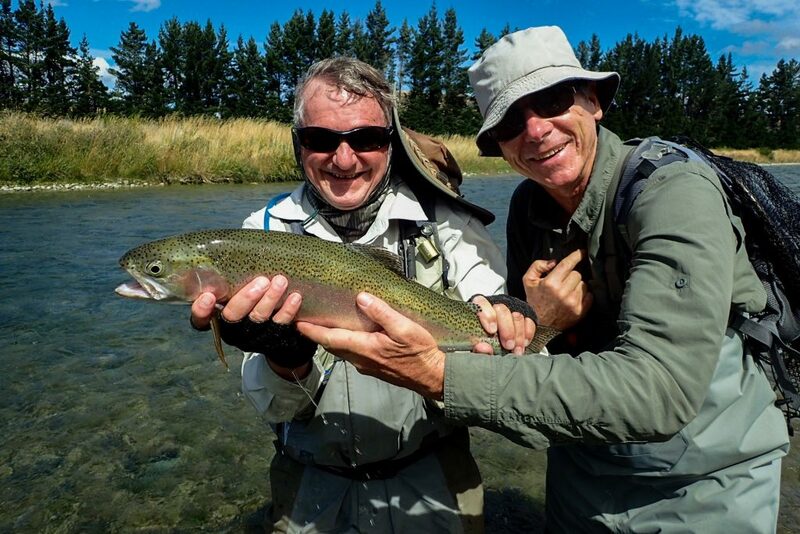 Perhaps our most asked questions is ‘Will I be able to cope with the demands of fishing in NZ?’ Our trips are for fly fishers of all ages and all skill levels. We are very experienced at reading the needs of all trip participants and amending the pace to suit. If you find that you wish to go at a slower pace, we can tone it down as required. 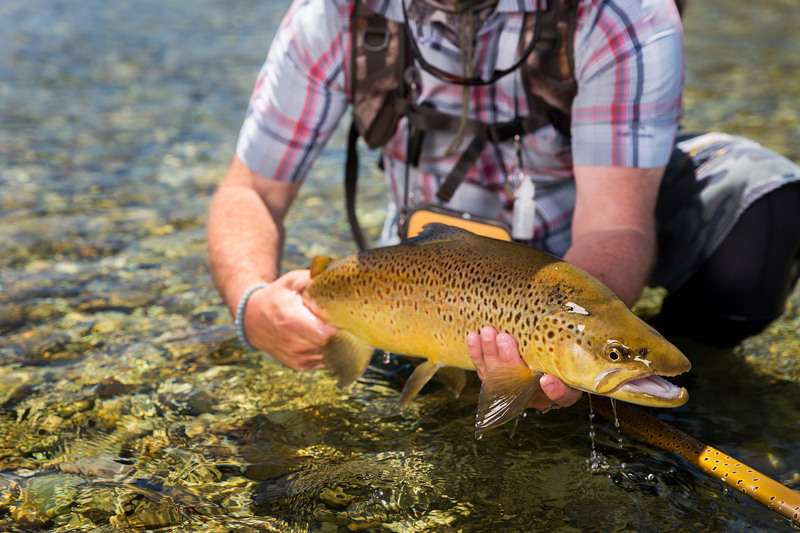 Conversely, if you have a need to maximise that one single week of fly fishing for the year, or you’re just an angling ‘glutton’; we can ensure that you get the maximum amount of time streamside. Don’t be put off because you feel that you would not cope. We regularly take people of all ages/skill/fitness levels, from young teens to the two octogenarians who book each and every year! This year we even have two people who only recently completed our two day beginner workshop! This trip is for everyone. If you are concerned that you may not be ready for a trip like this, all we can say is please phone us for a chat. 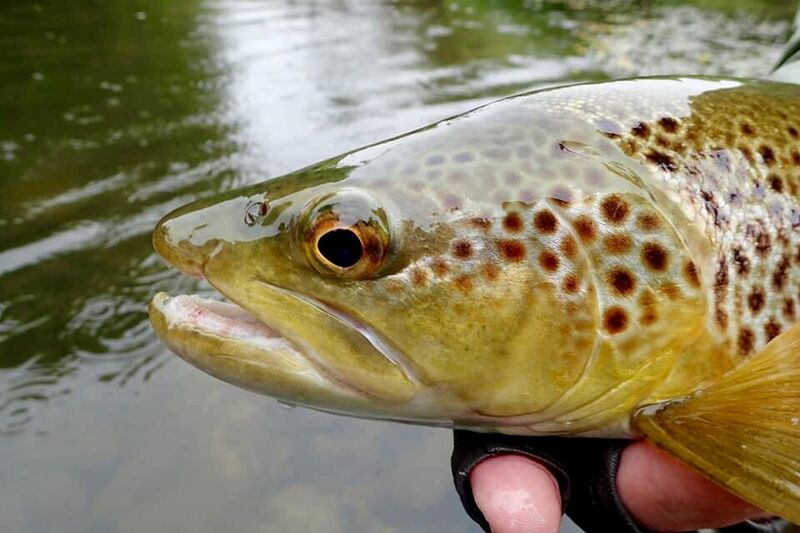 We can assist you to dramatically improve your skill level before you go, no matter whether you are new to fly fishing, or just in need of a little polish. We now have three of our most experienced instructors available to teach in the Melbourne C.B.D, every day of the week. 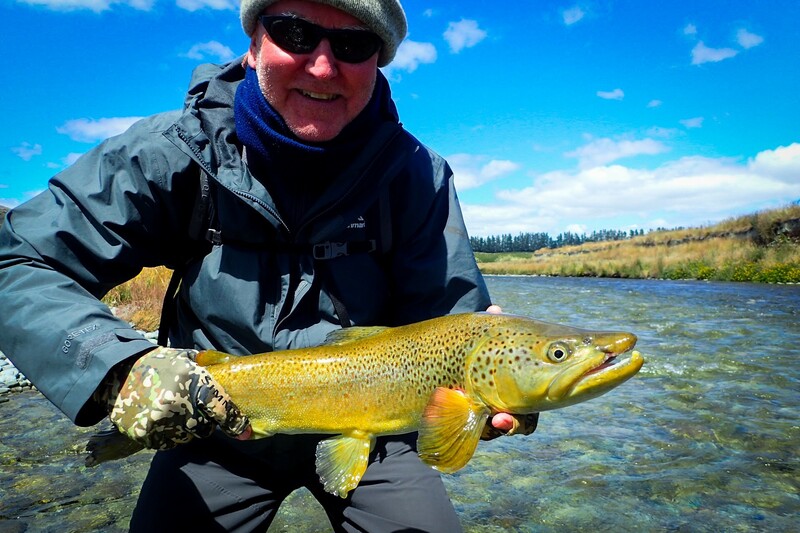 Further to this, once you are in our guides will work hard to bring out your best on the trip. If you do book on your own, we will ensure that you are matched with someone at a similar level, with similar expectations. Seven days starting and ending at Queenstown Airport on a Sunday. The trip price includes transport, accommodation, meals, flies and guiding. Alcohol, fishing licences and flights are the only things not included in the package price. All trips are based on a guide ratio of 1:2. 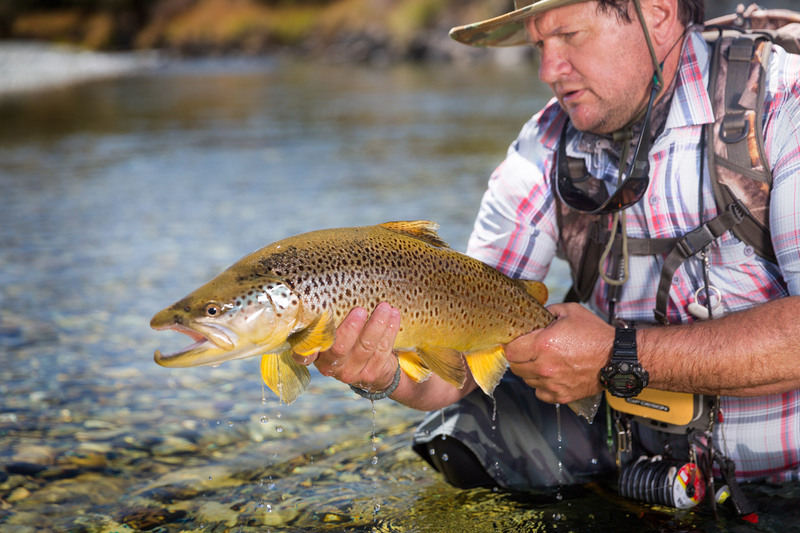 That is, there is a guide for every two fly fishers. 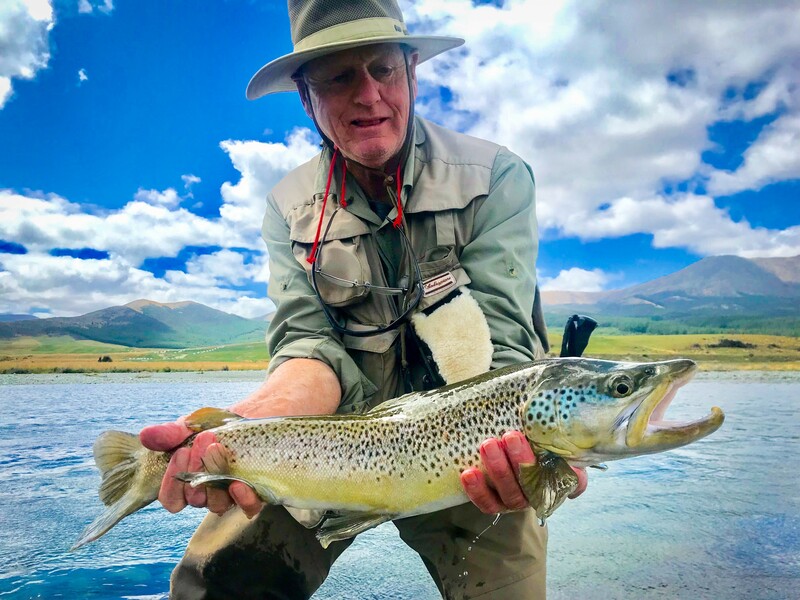 For 2020, all of our weeks are set out as four anglers with two guides unless otherwise requested by the trip participants. This 1:2 ratio ensures that you get lots of quality time with an expert at your shoulder and 50% of the shots at sighted fish. While we can pair you up with someone of a similar age, fitness and skill level, nothing is better than sharing the experience with a good friend or family member. 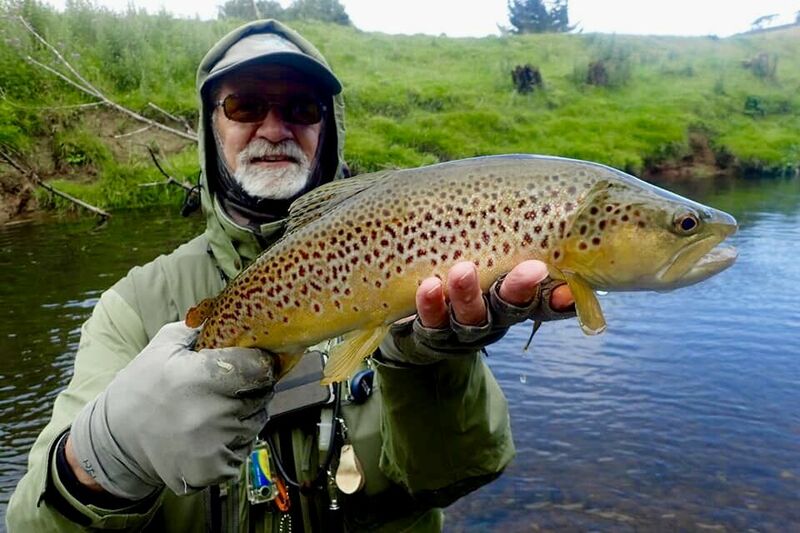 For the record, most spots on our trips are taken by returning clients, some of whom have been fishing with us each summer for well over a decade. Most book either in pairs or in small groups, with father/son/daughter pairings common. Please let us know if you are interested in more than one spot when you enquire. 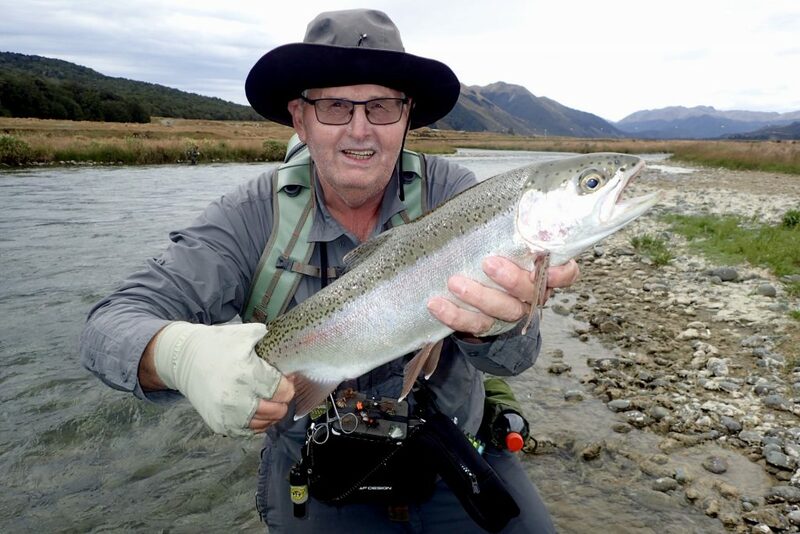 We are licensed to guide in New Zealand by New Zealand’s Department of Conservation in Southland – Concession # PAC-14-06-91. 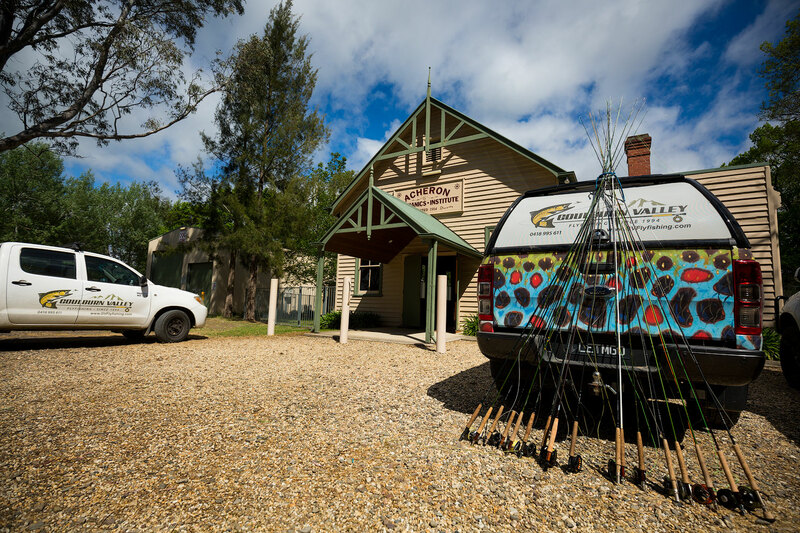 We are also members of the Professional Fishing Instructors and Guides Association of Australia (PFIGA). We legally work in New Zealand as Australians under the Closer Economic Agreement and are fully licensed and insured. You’ve almost convinced me to come. Tell me more. 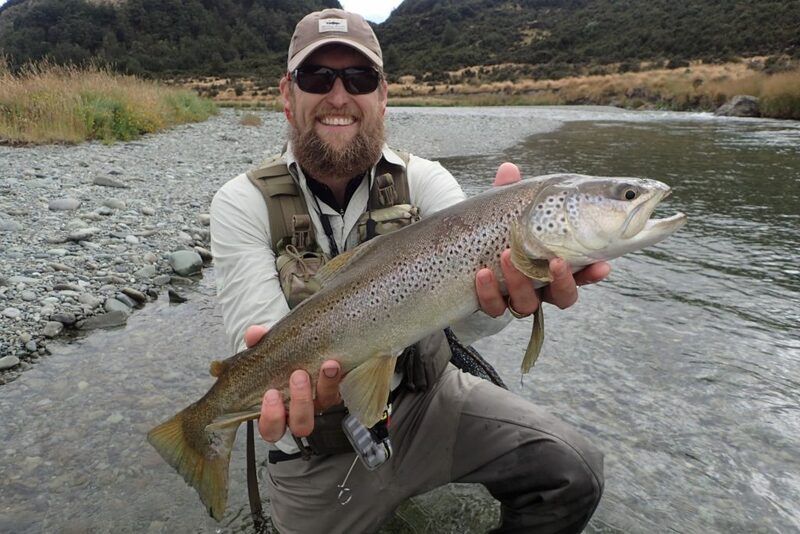 GVFFC has been operating since 1994 as a full time guide service and has been running New Zealand trips for nearly that entire time. 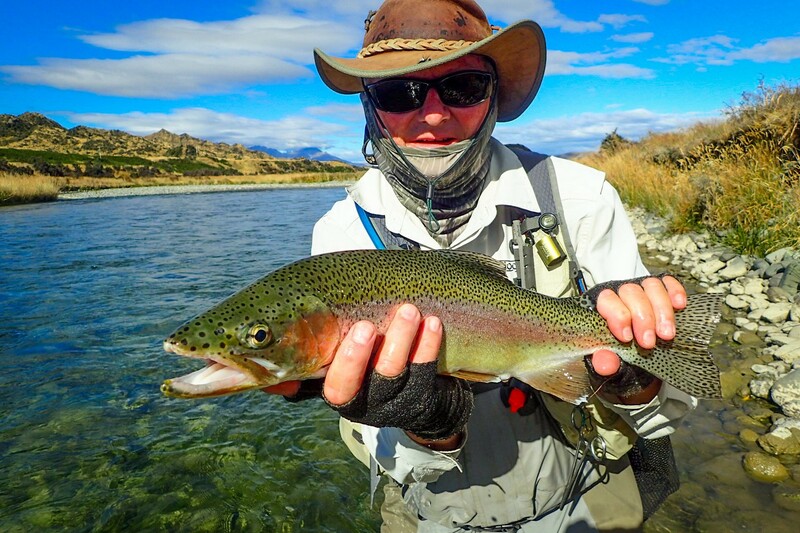 Our guides are full-time professionals who live, eat and breathe fly fishing. 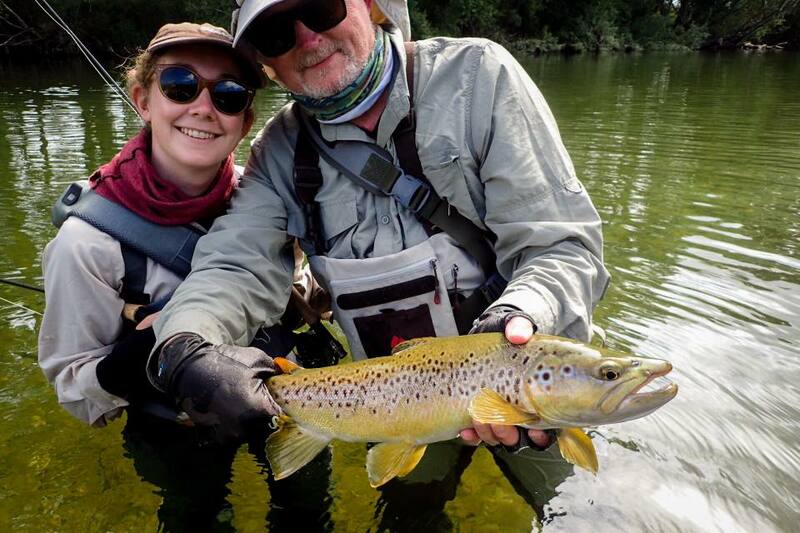 We take trips to destinations all over the world and our staff are also casting instructors, drift boat guides and generally experienced in all aspects of fly fishing. 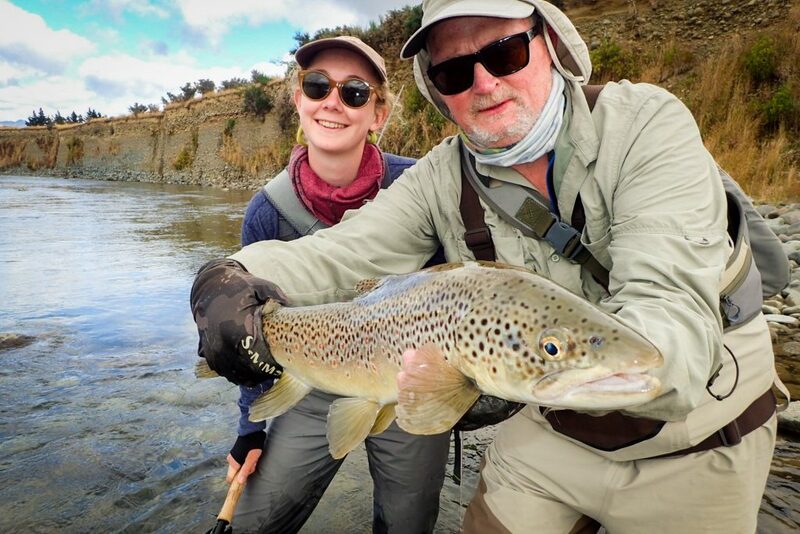 That aside, the key difference between us and most of the other guides out there, is that we treat our guided trips like we would our own personal trip. We do long hours when required, and don’t have to be back in time for 5.30pm pre-dinner drinks (as many fishing lodges require). We don’t watch the clock or worry about the price of fuel when determining where to go on any given day. 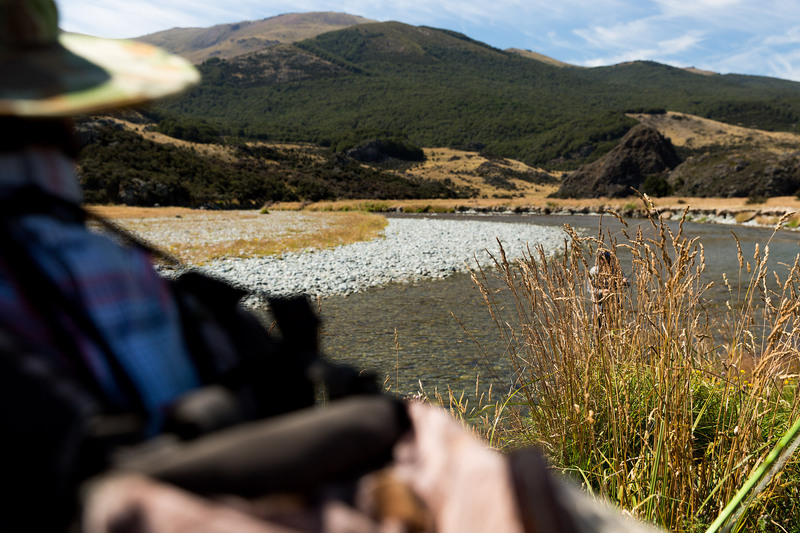 We go wherever the best fishing will be, with the only consideration being the wishes/needs of our clients. Dinners are organised around the fishing, and not the other way around. Sometimes one group may choose to arrive home early, while the other stays out late. Generally we are in contact with the rest of the group and we all eat together of an evening. But it’s not a set rule that we have to be anywhere at a particular time. Our guides stay on the same property as the guests, and often come back at night to socialise with the group. 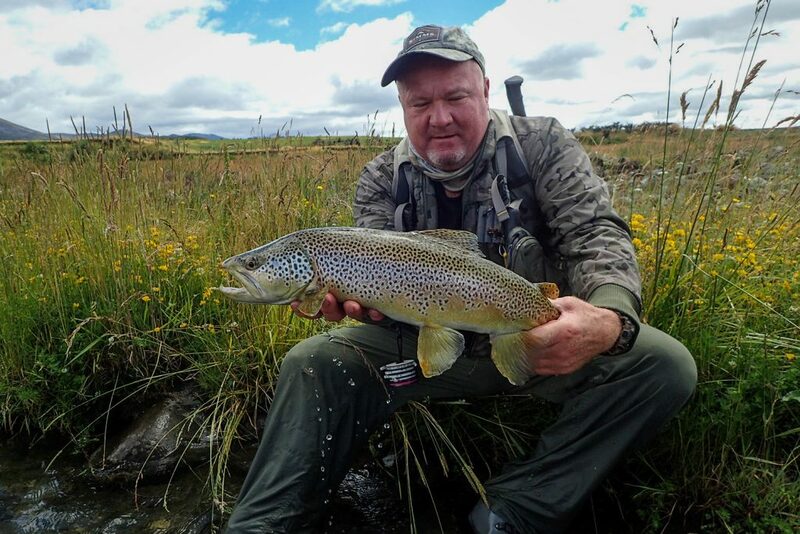 While most other guides are dropping clients back at their hotel or lodge at 6pm and then understandably heading home to their families, we are still either out fishing, or back at the homestead enjoying a post-dinner drink and talking fishing. 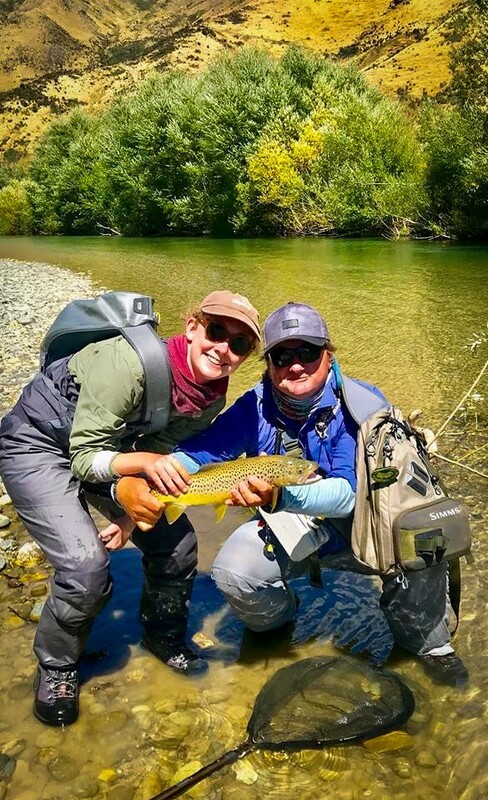 After fishing in many of the world’s premier fly fishing locations with some of the best guides and lodges, we feel that we have a package that is unique to us; one that offers amazing value for money. Come and see why so many of our clients keep coming back year after year. Join us for a week of great fishing, good food, and lots of laughs. My first NZ trip with the GVFFC team this year. Everything I hoped it would be and more. 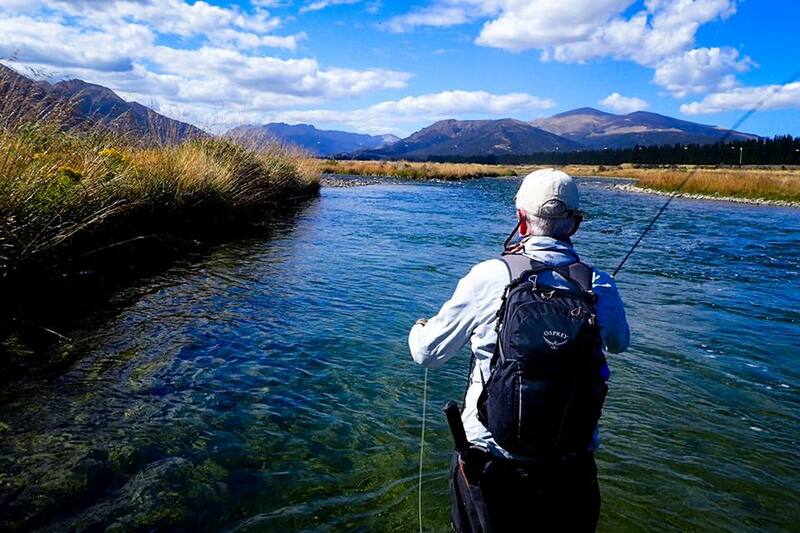 I can’t imagine a better package for an Aussie fly fisher wanting to experience Southland. The accommodation, company and quality of guiding was spot on. Many thanks to your team and I can’t wait to do it all again. As a first time participant in a guided NZ tour I cannot speak highly enough of these GVFFC trips. 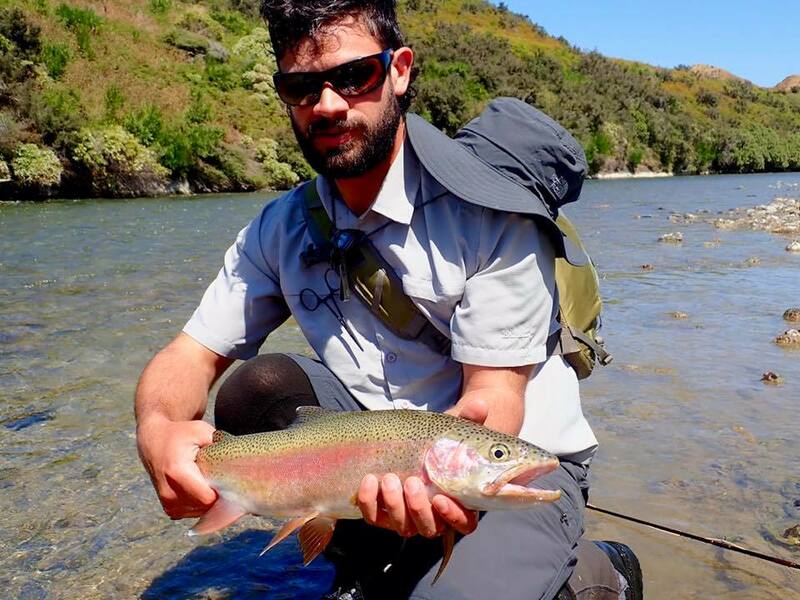 The organisation and attention to detail is outstanding, and the trips represent fantastic value for money given the long hours we spent on the river with guides who are extremely knowledgeable, skilled, patient and supportive. As a first timer I was made to feel very welcome, both from the guides and the other fishers in my group. 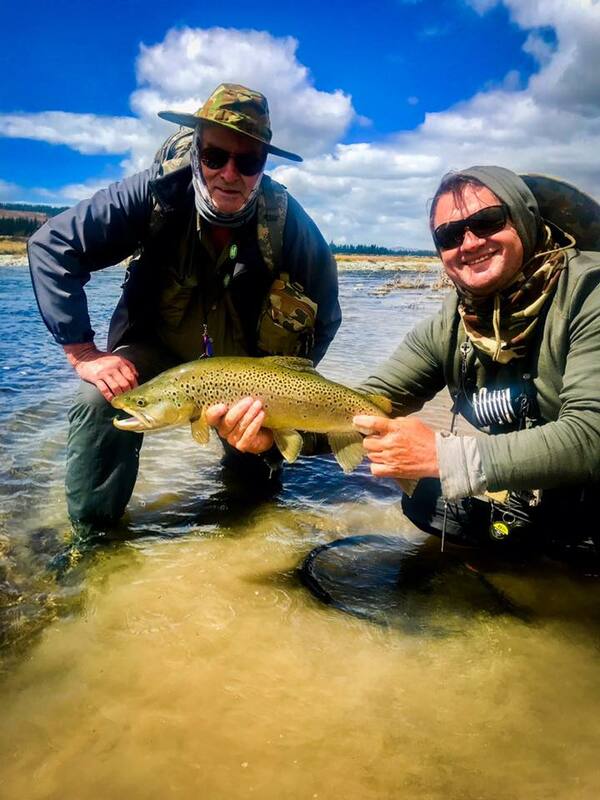 We fished a different river each day which broadened our experiences of varying water and fishing conditions – I have learnt more in the past week with these guys than in the last 10 years. I had a great time again. A lot of fun. I especially like the variety. I only recognised one place that I had fished during the previous two years. There seems no reason I would want to go to another part of the world since the experience in NZ is new every time. That said, there are many places I have been with you in NZ that I would be happy to see again. I look forward to a mix of old favourites and new challenges next year. I really can’t think of anything I would ask to be changed. The accommodation, the food, the guides are all great. Everyone goes far beyond what is required. No-one seems to watch the clock or want to finish fishing after a fixed number of hours. 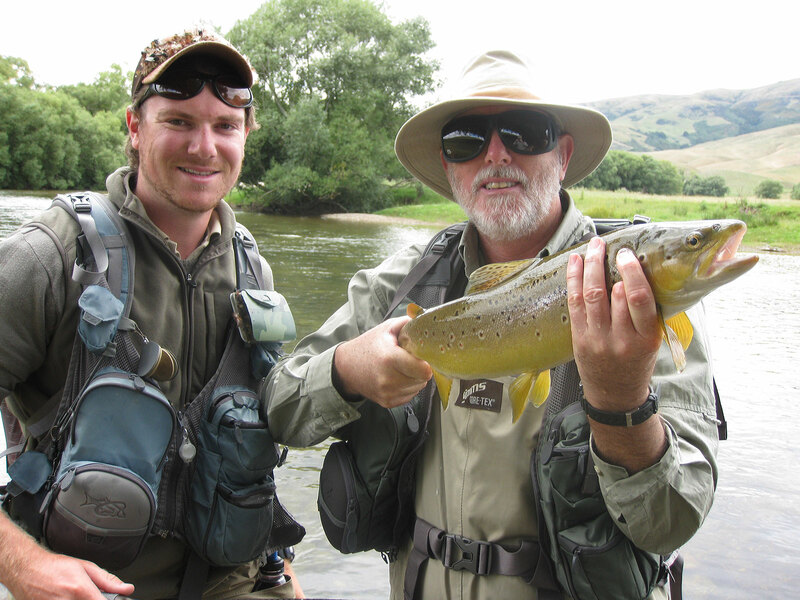 All instruction is tailored perfectly to our fishing level and physical ability. 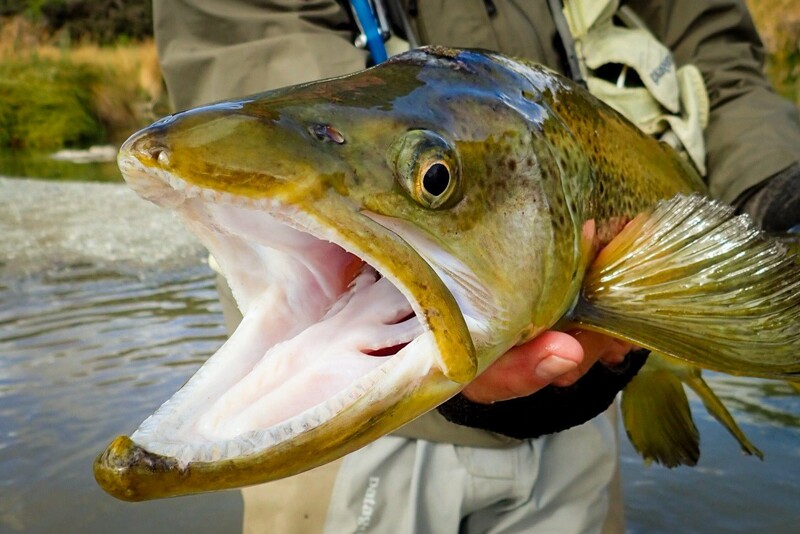 All we need to do is ask and a patient, complete answer is available on any fishing topic. I also enjoy the company of the other fishermen. All blokes I would never have met otherwise. We are now firm friends. 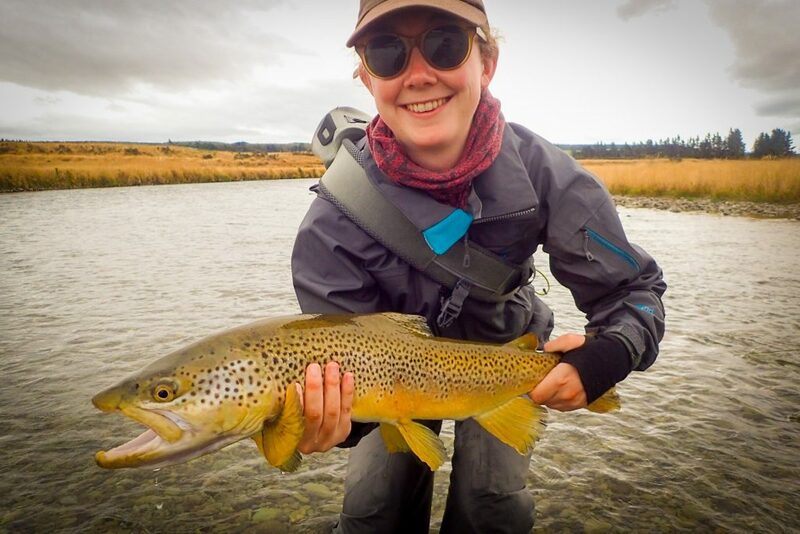 We all appreciated the lengths that you went to so that we had a full week of fishing despite our error of booking before we realised that there was a Sunday to Sunday turn around. I promise to pay close attention from now on. 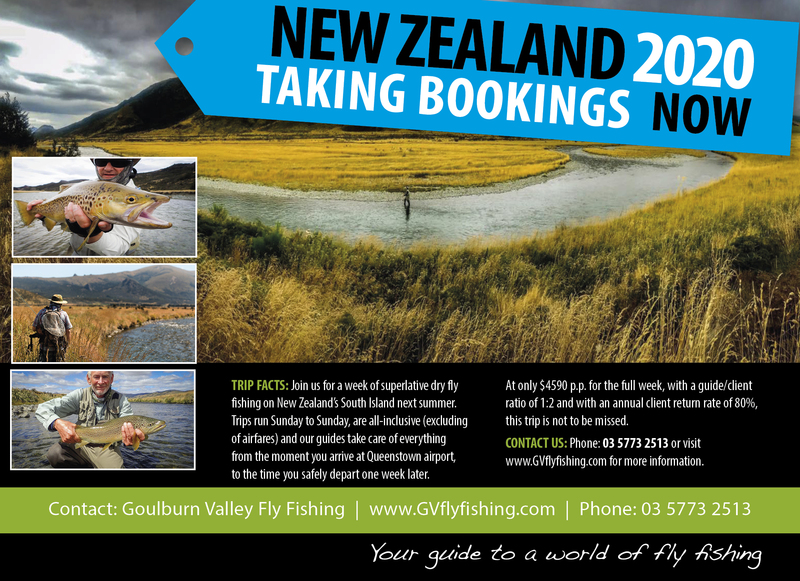 Once again GVFFC provide a great weeks fishing in NZ. The effort that your team put in, far exceeded expectations. After six trips it only gets better. Expressions of Interest can be lodged at any time. Bookings will be taken for returning clients from April 1 and for everyone else from April 8th. Submitting an expression of interest allows us to properly plan and gives first timers a real chance at getting a spot or two. If any of the dates interest you, please ‘Express an Interest’ right now via the contact us form at the top of this page, or by phone! A 50% deposit of $2295 AUD is required within 24 hours of booking. Payments can be made by credit card, cheque or EFT. The balance of $2295 AUD is due no later than December 1st, 2019. A valid credit card is also required at the time of booking, regardless of the chosen method of payment. Our Cancellation Policy can be viewed here. Please phone about the spots available even if they are listed as booked out, as we sometimes have cancellations/other options available. Trips will once again run Sunday to Sunday in 2020 due to the flight schedule determined by the various airlines. Direct flights mean cheaper tickets and less travelling time. To learn more, please phone us on 03 5773 2513 or 0418 995 611 We are available from 8am – 10pm, every day of the year. Please note our Cancellation Policy before making a booking. The guys got straight into the fish on Monday 7th January. 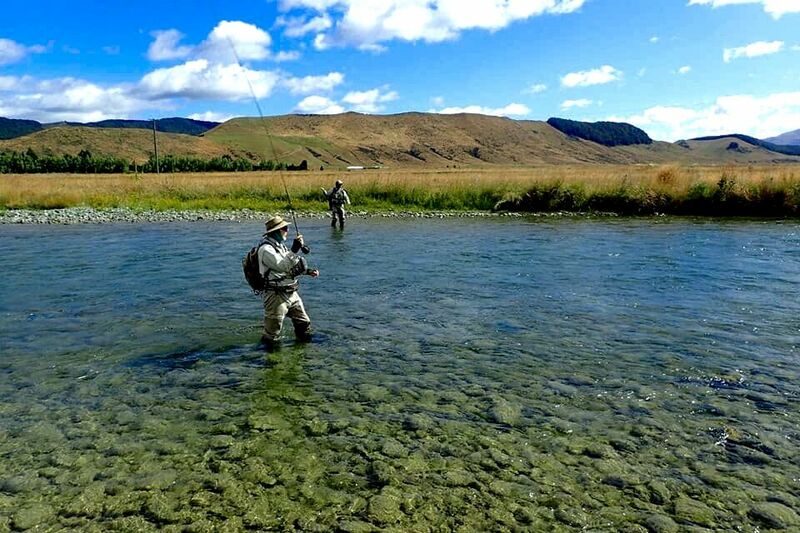 The rivers are looking great for this summer. We have uploaded a selection of photos from last year for you to take a look at. 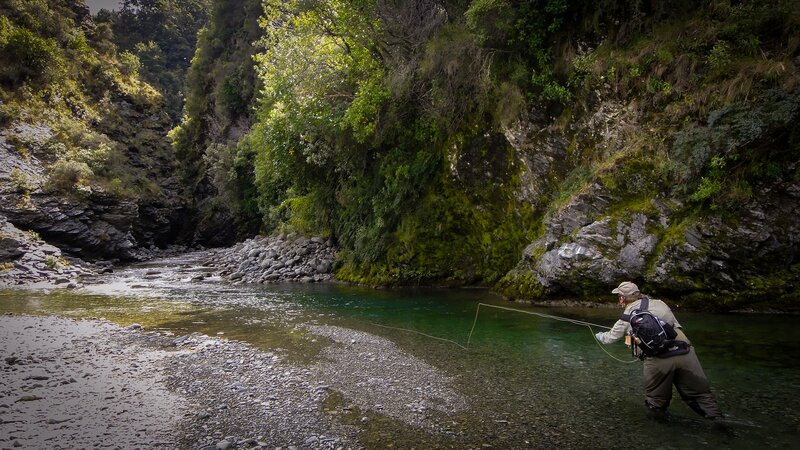 These pics will give you a great idea of the sort of fishing done and the sort of places that we visit.